What's brewing: Reminiscent of olden-day Chinese teahouses, Tea Chapter has kept most of the furniture it has used since moving in 25 years ago. Each storey is designed with different themes - oriental Chinese, Japanese and Korean. Try the imperial golden cassia tea, which Queen Elizabeth II sampled during her visit in 1989. 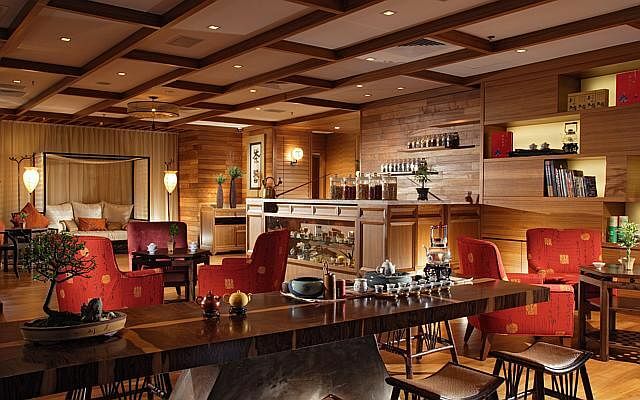 Hungry patrons can also order food such as dim sum platters and cookies to go with their tea. 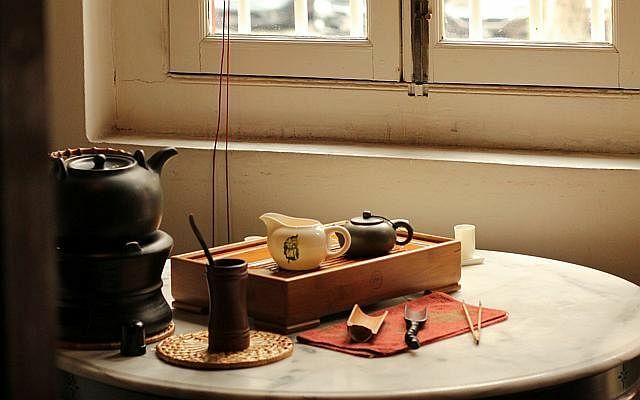 What's brewing: This name of this contemporary teahouse, co-owned by Ms Mandy Long, refers to the skill and effort involved in the Chinese tea-making process. It opened last month in Chinatown. Its minimalist decor and warm, soothing lighting make it an ideal spot to while away afternoons over a cup of tea (prices range from $8 to $68). 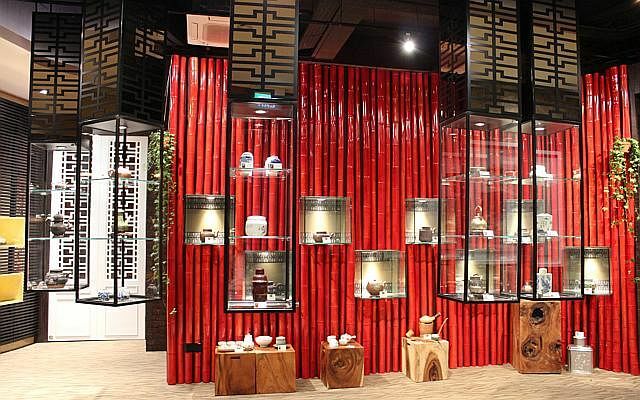 Customers can pick from the selection of oolong, white, red, green, flower and pu'er leaves and brew their own tea. What's brewing: The three Tian Fu Tea Room outlets are attached to Si Chuan Dou Hua Restaurants. Diners can choose from more than 30 types of Chinese tea to pair with their dim sum or a la carte dishes served from the restaurants. Tea experts are also on hand to demonstrate tea brewing and explain tea culture and history. 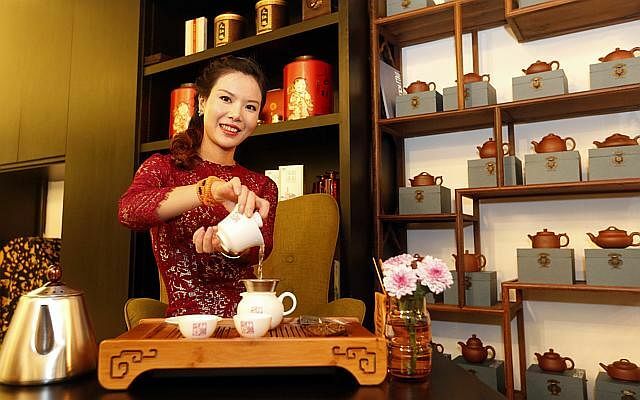 What's brewing: Housed in a four- storey building near Dhoby Ghaut, the Tea Culture Academy, opened last year, aims to promote tea culture and research. It has a tea shop and museum, a library, two classrooms and an auditorium where those interested in the study of tea can attend workshops and courses. Complimentary tea brewing sessions are open to the public between 1 and 2pm daily except Monday . What's brewing: This narrow, musty outfit hidden along the gleaming, revamped Chinatown Food Street is a throwback to teahouses of yore, where itinerant performers would sing for their supper. 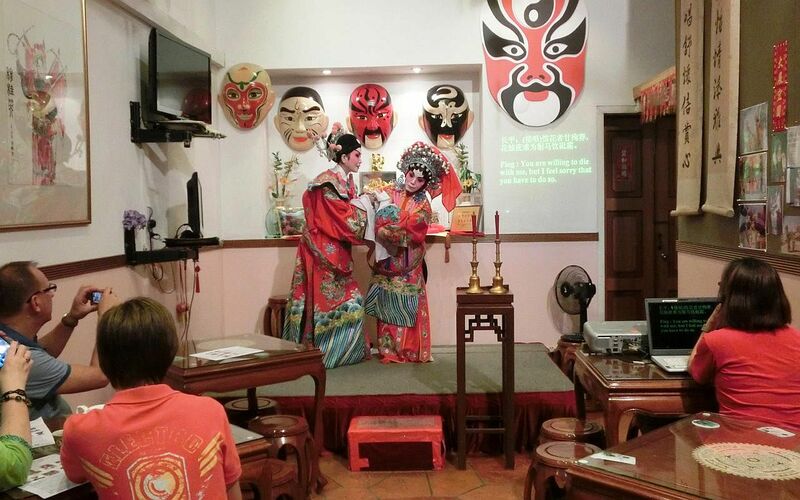 On Friday and Saturday evenings, kick back with a cup of tea and a meal, with English-language talks and demonstrations of Chinese opera by local opera thespians such as Joanna Wong and See Too Hoi Siang. 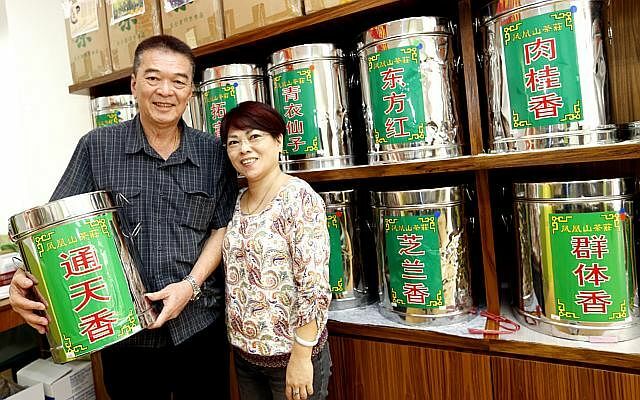 What's brewing: Founded in 1925, this tea merchant business, which has been passed down for four generations, supplies tea leaves to almost all the bak kut teh (pork rib soup) stalls in Singapore. 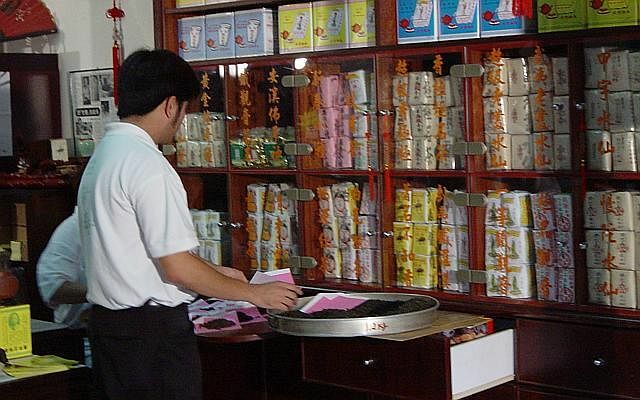 It sells more than 100 varieties of tea, which are still carefully packed by hand. Tea tasting sessions are available here. What's brewing: Step into this nondescript shophouse along a quiet stretch of Joo Chiat and you are likely to find owners Julie Low and Steven Lim chatting with customers over a cup of tea. All tea leaves here are harvested from their plantation in Shantou, China, then roasted using traditional methods (over charcoal), before they are flown here. What's brewing: A long-time neighbour of Tea Chapter, this anachronistic teahouse sits amid a cluster of hip Korean restaurants and bars in bustling Tanjong Pagar Road. On top of the usual selection, it serves flower-scented teas such as Dragon Pearl tea, in which a flower tied inside a ball will emerge and bloom when the leaves are steeped in hot water.